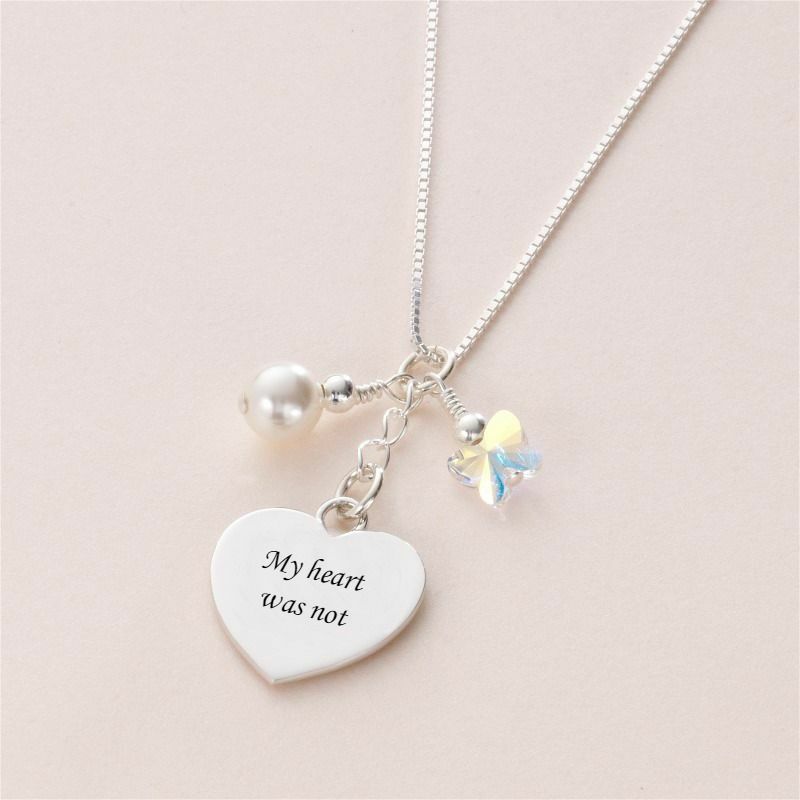 Engraved Heart Memorial Necklace. 925 Sterling Silver. This beautiful necklace is shown here engraved with the words "Your wings were ready, my heart was not" but it is also perfect for engraving any special names, dates, bible verses or other meaningful words. Alongside the lovely silver heart there is a single white pearl and a Swarovski crystal Aurora Borealis butterfly charm which shimmers with all the colours of the rainbow. 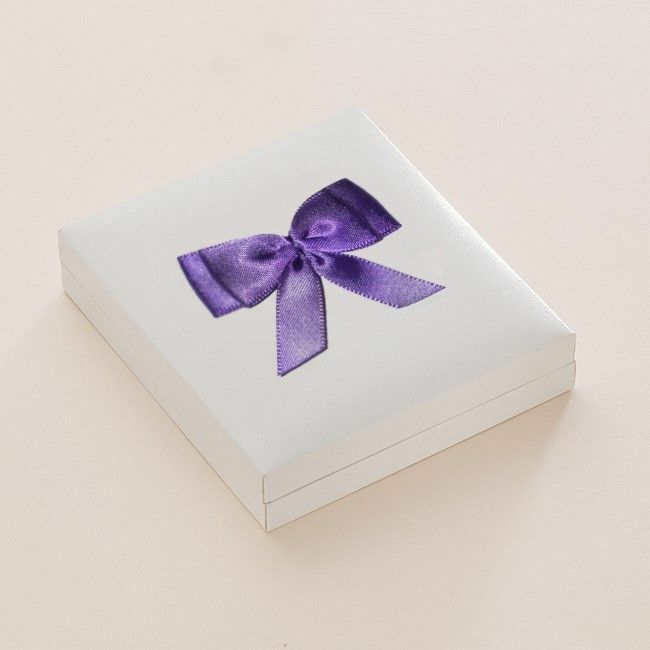 Delivery: All bereavement jewellery gifts are packed and dispatched within 3 days following receipt of cleared payment. For post and packing costs please see our shipping menu. Standard or Express Delivery is available.